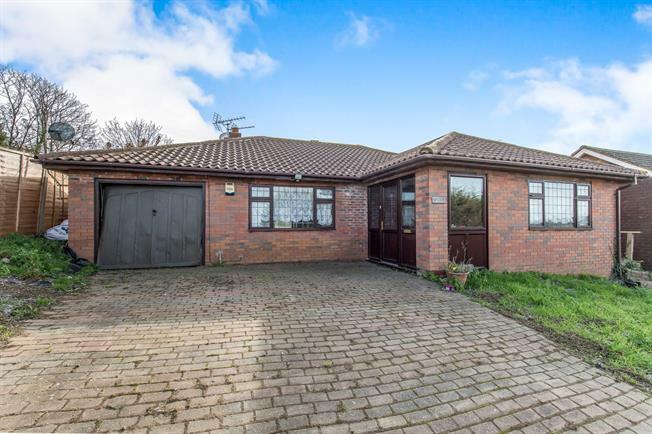 3 Bedroom Detached Bungalow For Sale in Sheerness for Asking Price £315,000. 3 bedroom detached bungalow with no chain in need of updating internally , built in 1999 this property offers spacious rooms , parking plus garage and ideal for the family. Elevated views from the rear garden over the Glen that is so popular with local residents for a leisurely stroll at anytime, this will be an enjoyable life style change and an opportunity to have a blank canvas for you to style your way.